The Japanese global apparel retailer is set to open its very first Philippines’ global flagship store in Manila on October 5, 2018. 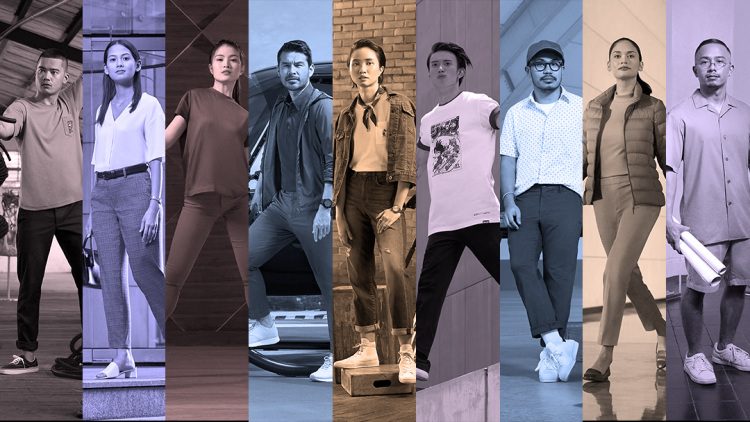 In part of this, Uniqlo introduces “Our Future Is Here” campaign featuring the Future Heroes–ten local game-changers who help move Manila forward. 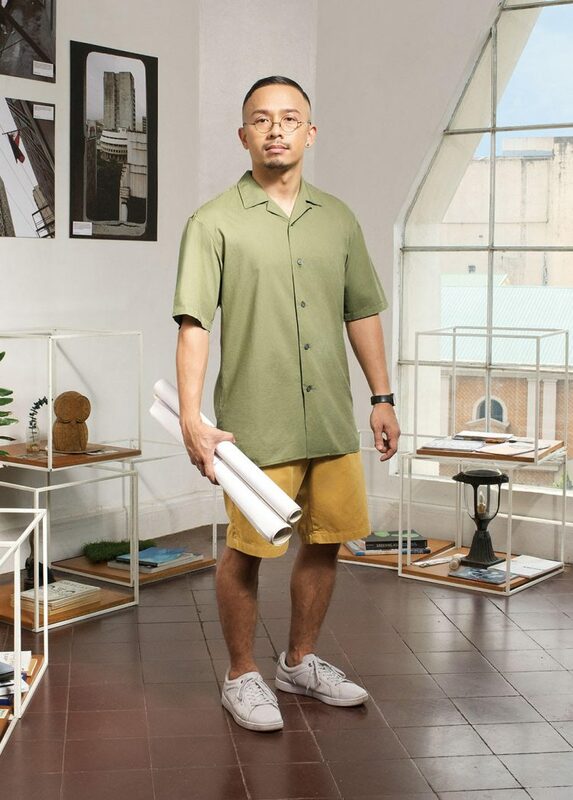 Taking inspiration from Manila’s bright and flourishing people who make the hustling culture very much alive, Our Future Is Here goes side by side with its brand values and the character of Manila. 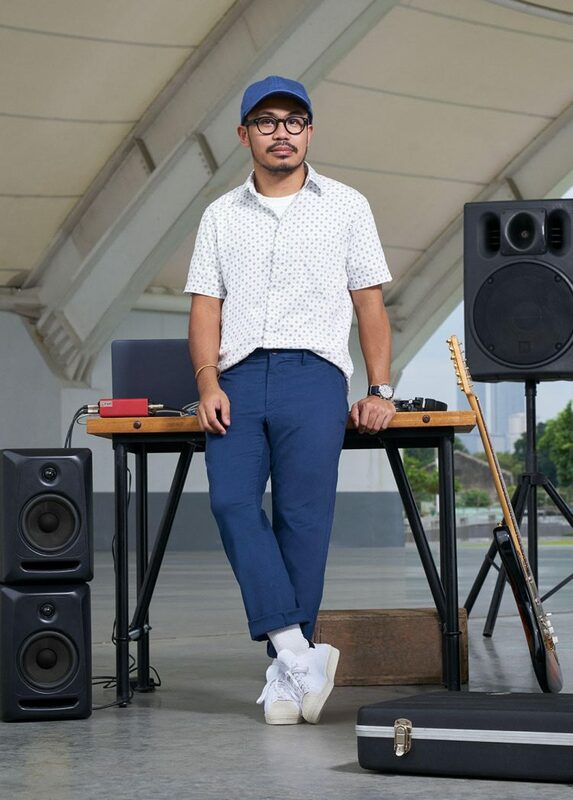 Social Media Nominations were run from June to July and UNIQLO has identified some of the Manila’s most promising individuals and groups from all sorts of fields and backgrounds. True to its philosophy, this embarks on individuality and self-expression featuring ten innovators who have sparked the plug of Manila. 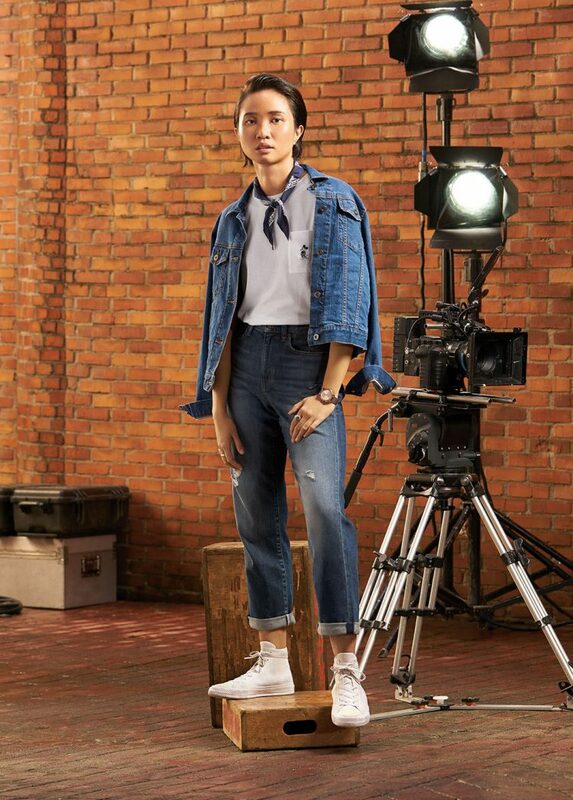 Sam Lee, Film director, multimedia editor for CNN Philippines Life, and a passionate advocate for women’s and LGBTQ+ rights. Leeroy New, Contemporary artist and designer with a passion for creative collaborations tied to social and urban development. Cecile Dominguez-Yujuico, entrepreneur and NGO worker at Teach for the Philippines, who is passionate about maximizing the use of technology for social good. King Puentespina (CRWN), music producer whose passion for innovative music helps push the local music scene forward. Aya Fernandez, student, dancer, and social entrepreneur whose passion led her to start Project Lily PH, which aims to provide livelihood opportunities for persons with disabilities. 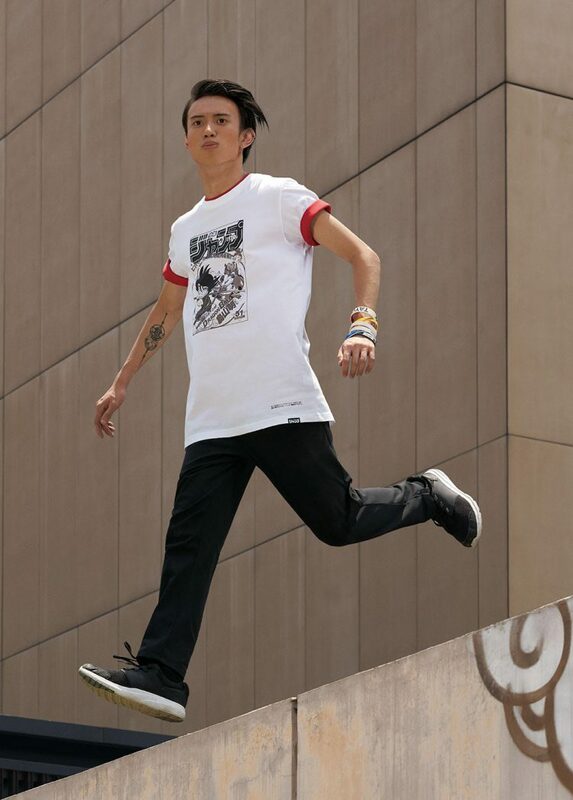 Jolo Marcelo, free runner, parkour athlete, and freelance videographer whose passion for movement has pushed him to explore Manila from a different view. Eloiza Fagsao, student and captain of the University of the Philippines’ Women’s Football team with a passion to share her leadership skills to her peers. 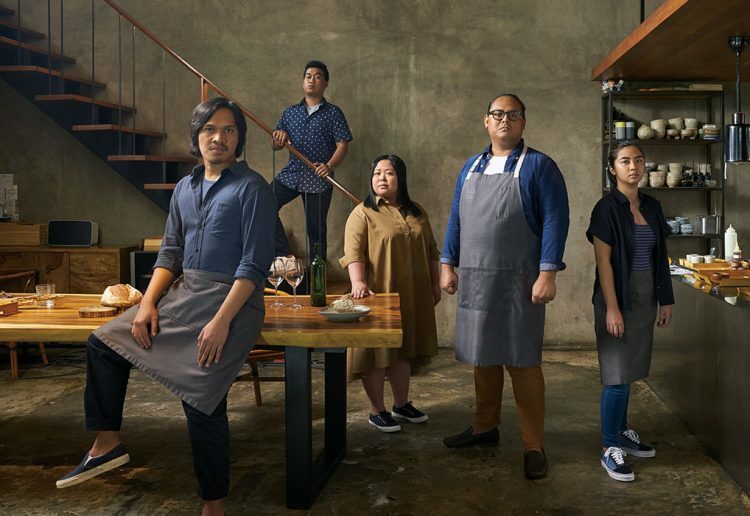 Toyo Eatery, a contemporary Filipino restaurant led by chef Jordy Navarra whose passion for food has led him and his team, made up of May Navarra, JP Cruz, Kate Evangelista, and Steve Jotham Hansen, to champion local cuisine and transform everyday dishes into fine dining experiences. 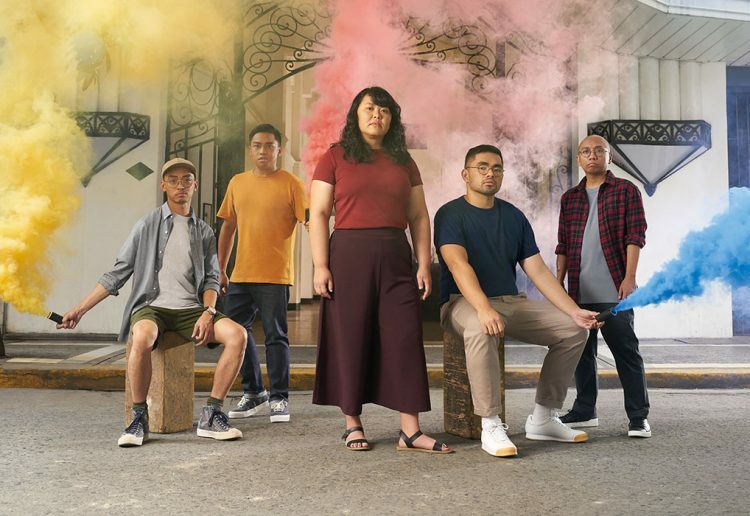 The Escolta Block, composed of artists and entrepreneurs namely Vince Africa, Reymart Cerin, Carmel Laurino, Mikki del Rea, and Aliver Cedillo, the Escolta Block breathes new life into Manila’s historic streets by showcasing contemporary Filipino culture through music, art, and food. 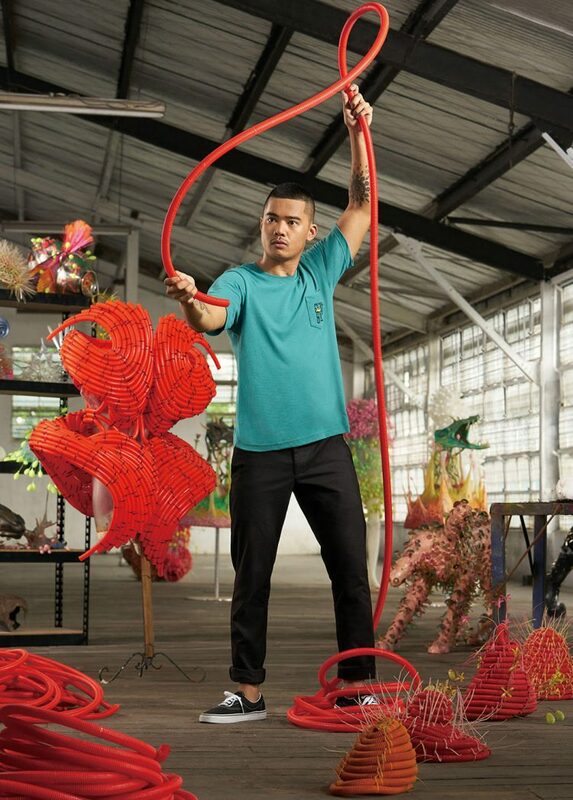 As part of the campaign, a series of digital and graphic pieces have been created together with the chosen personalities alongside influencers Pia Wurtzbach and Atom Araullo.